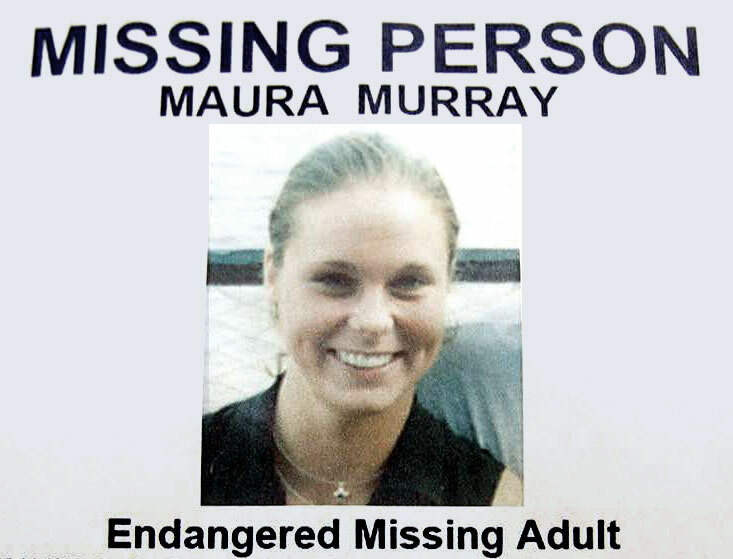 It was a February day in 2004 when UMass Amherst student Maura Murray took a spontaneous trip toward the White Mountains. She told no one where she was going when she emptied her bank account, packed up her things, and hit the road. 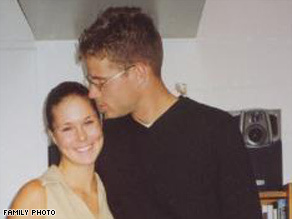 Just as quickly as her road trip started, it abruptly came to an end that evening when Murray crashed her car on a rural New Hampshire street. She has never been seen again.